Are you craving a change in your home? 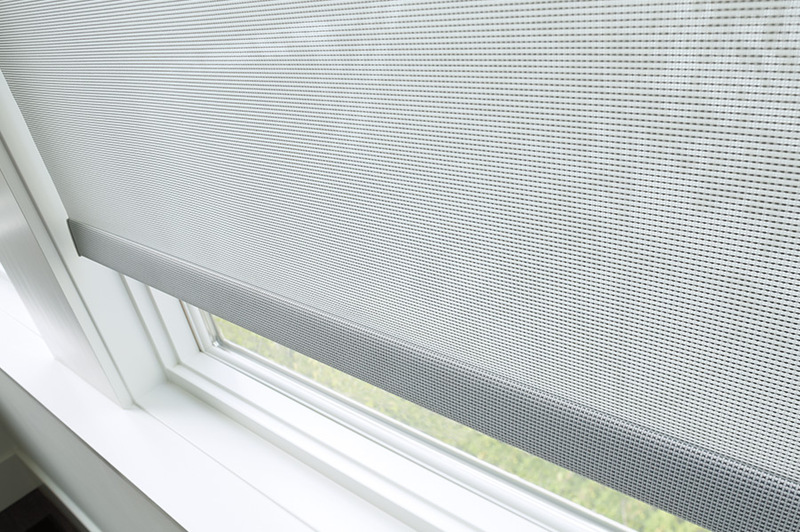 Look no further than new window shades from Blinds for Your Home in Edmonton. 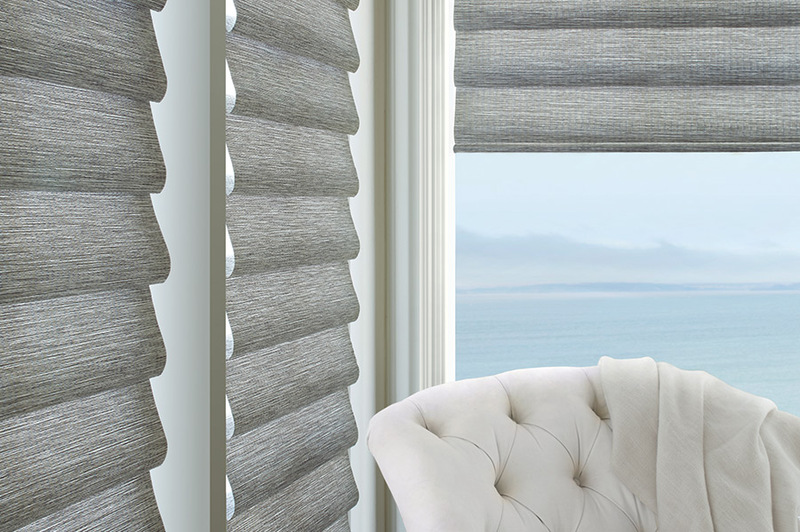 Switching out your old window coverings for fresh, modernized shades can completely revolutionize your living space. Whether your style is clean and minimalist or bold and uninhibited, our extraordinary design team can assist you in finding the best new addition to your home. Visit our showroom to browse our many outstanding products—each one backed by the Hunter Douglas Limited Lifetime Warranty—and chat with one of our experienced experts to help you find the right fit. 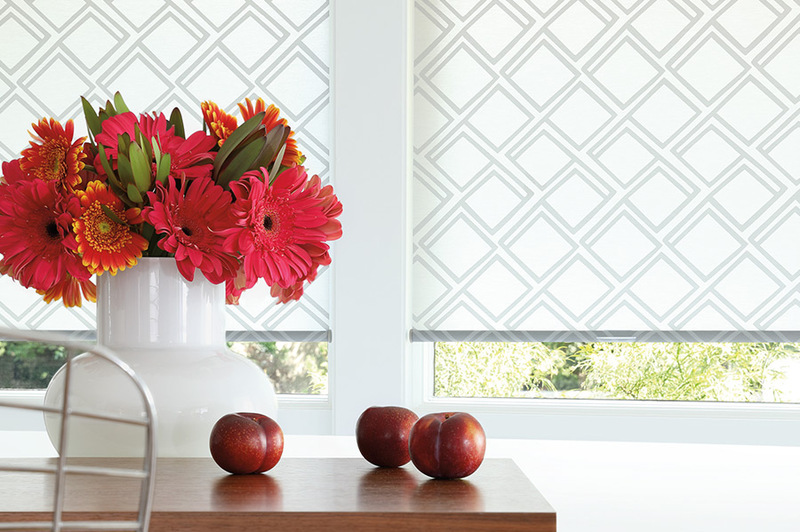 Here at Blinds for Your Home, we are ready to get started on your home transformation, beginning with a complimentary consultation to determine which of our many products best suits your one-of-a-kind style. Start remodeling your home to make it look just how you’ve always dreamed! 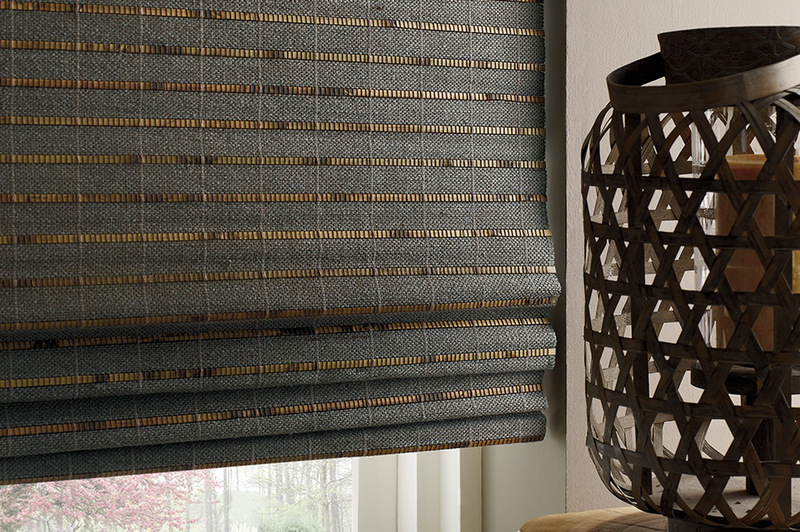 Our custom blinds and shades are exactly what you need to rejuvenate your home’s environment and style. We offer a diverse collection of window shades for you to consider, spanning across many different styles, opacities, and sizes. The window shades selection at Blinds for Your Home includes designer screen shades, designer roller shades, wooden shades, and Roman shades. Each of these comes in many different colors, sizes, fabrics, and folds, which might make your options seem endless; however, our informed design experts can assist you in narrowing down your choices based on your needs and preferences. We can even schedule an appointment to visit your home, where we’ll take precise measurements, show you product samples, and offer guidance for design ideas. Blinds for Your Home provides an effortless, efficient process for updating the shades of your residence. After our initial consultation, our team will send you pricing options based on the information we gathered. We will then walk you through the deposit procedure and place your order. Once your products are delivered, we will contact you to determine the most convenient time for us to install your new window coverings. Every member of our organization is highly skilled and familiar with the process, so your installation is guaranteed to take place quickly and effectively. We know you have a vision for your home and can’t wait to get started with its renovation, so contact us as soon as you can. Give us a call at (780) 451-4824 or drop us a message today to begin revitalizing your home. At Blinds for Your Home, we are always available to help you design your home into the look you’ve imagined through our excellent product knowledge and superior customer service. Schedule your one-on-one appointment today!